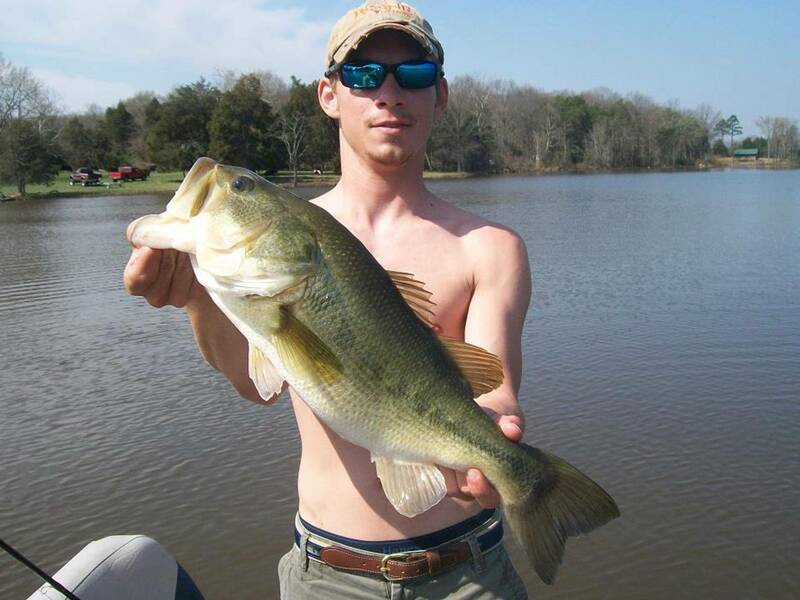 There's more to catching bass in spring than just throwing a crankbait or Rat L Trap and winding them in! Locations, movement, colors, tides and weather as well as tackle and presentation all come into play whether it's lakes, ponds or rivers. 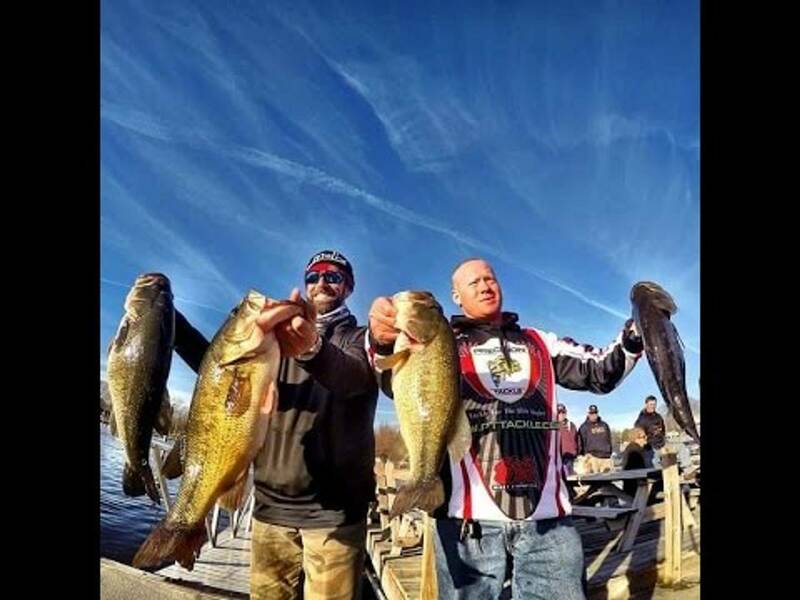 In the following videos we will discuss and show many of the top ways to catch numbers and trophy class bass in the spring and early summer. For more tips, full length articles, videos and reports, join us in our new forums on facebook. 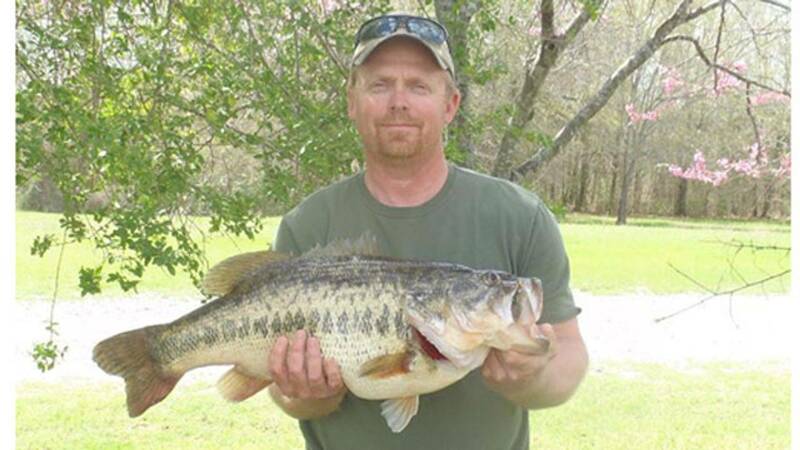 Find out how to get free baits and tackle also with most orders.